The document entitled the Principles of Loyalism was drafted by the late Billy Mitchell in the immediate aftermath of the 1998 Belfast Agreement, although its key ideas have a much longer genesis dating from Billy’s early involvement as a leading member of the Ulster Volunteer Force in the 1970s. I still vividly recall him printing off an early copy for me to include in my research project on the PUP in 2001. As an academic researcher interested in the politics of the Protestant working class, the Principles have proven to be an indispensable read in my own work. Unsurprisingly, then, when the document was eventually published in November 2002 it generated interest beyond the PUP-UVF-RHC constituency. Not only was it written first-hand by a senior political strategist, but it encapsulated in a single document the strong social conscience and moral fibre underpinning the social and political philosophy of progressive loyalism. 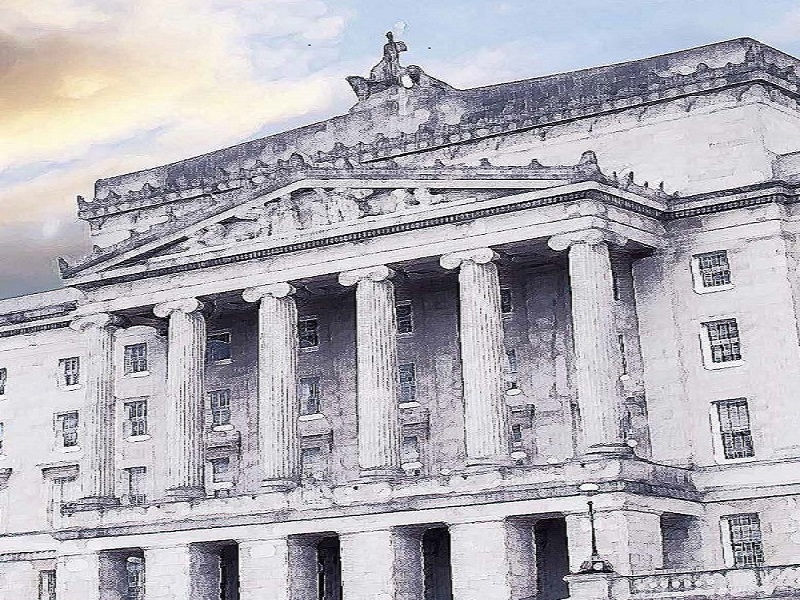 Without question the document can be ranked among the most learned and far-sighted works ever produced by a Unionist and it ought to serve as an essential guide to anyone genuinely interested in discovering the vibrant and creative political culture celebrated by the most progressive sections of the Ulster Protestant community. As a work of political writing the Principles reflect Billy’s authentic working class voice and broad intellectual reach. They deal primarily with the progressive loyalist project, a political tradition that can trace its roots back to the original Progressive Unionist Party, a liberal-based party which contested the Northern Ireland parliamentary election of 1938. In an interview with Billy Mitchell a few months before his death he explained to me that his rationale for writing the Principles was about getting the whole constituency back to the Covenant and its relevance now, in the context of the modern era, for example, equal citizenship. For Billy, it was not about aping provisional republicans revisionism, rather it was an exercise of catharsis that loyalists from his constituency had to undergo before reflecting on their current position within the modern political environment of post-Agreement Northern Ireland. The Principles is the first document to seriously reflect upon progressive loyalism as a political creed. It is a work grounded in the principles of the Solemn League and Covenant, considered by many historians to be the birth certificate of modern Ulster. In Billy’s eyes the Principles attempt to put forward the key elements of the loyalist cause that were established by the founding fathers of unionism at the time of the Home Rule crisis. Although the Principles focus on internal political dialogue they do make a connection with community-level practitioners and they provide the cornerstone of the Loyalist Conflict Transformation initiatives Billy threw his energy behind in the years leading up to his death in July 2006. Therefore, rather than being a monochrome work of historical curiosity, the Principles seek to marry theory and practice, and to imbibe a genuine sense of historical and cultural legitimacy into Protestant working class identity. Billy Mitchell once wrote that he could not imagine a better way to describe what progressive loyalism was all about than a group of people coming together in a community compromised of responsible men and women who are: (a) working without fear; (b) who are working in comradeship; (c) who are working for common ends; (d) who are working to develop their full stature and realise their full potential; (e) who are working to ensure that every citizen has adequate time, scope and opportunity for pleasure and social enjoyment. This was the ethical framework underpinning Billy’s idea of a truly democratic socialist society and it is a perhaps an ideal that genuine democrats can find some empathy with. Dr Aaron Edwards is a part-time staff reporter with The Other View magazine.